The perfect side table for your outdoor living room no longer has to be perfectly round. 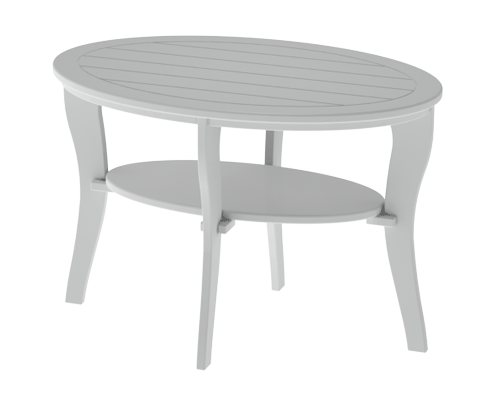 The Element Square Oval Side Table brings a classic look to your outdoor space and is designed to impress. A perfect companion for your Element Square Muskoka Chair with the same colour options to match, you’ll love having a place to place your beverage or book on while you enjoy everything your tranquil outdoor retreat has to offer.